Did you recently get a repair done after an auto collision? 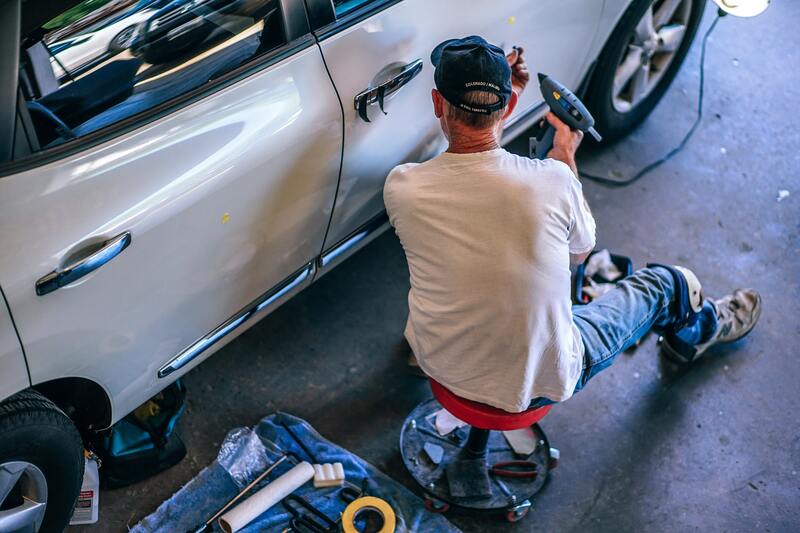 If you’ve had an auto collision repair, you need to know how to double-check that the repair was actually done correctly. The following are 5 essential tips to check if your auto collision repair was done properly. If you suspect that the repair was not done correctly, contact a trusted collision center for more information. If you’ve had a recent collision repair and you find that your car keeps pulling to one side while you drive it, this likely means that your car’s frame is bent or otherwise not properly aligned. Driving your car with a bent frame or misaligned structure can damage tires over time and make the car more difficult to drive, so be sure to take your car in ASAP if you notice pulling. One of the most common issues with post-collision repair cars is doors, trunks and hoods that don’t shut properly after the repair. You should always test out every door as well as the trunk and hood as soon as possible after a collision repair. Do they shut properly? Are there any gaps or variations in how easily they shut when compared to before the repair? In addition to checking how well these shut, make sure you listen for any unusual noises as you shut them. If you hear a “rubbing” sound, then something is definitely wrong with the fit. While mismatched paint isn’t an emergency situation, you still want your car to look its best on the road. 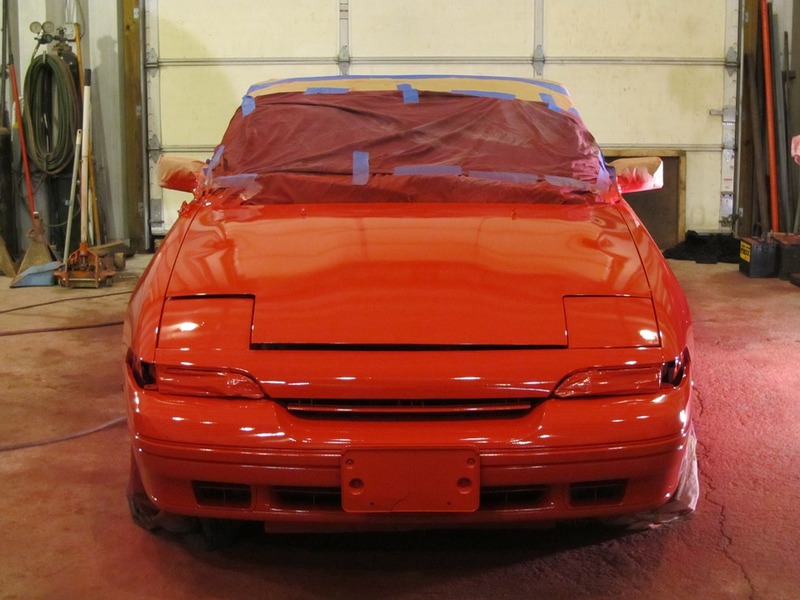 It is practically impossible to get an exact match to your car’s original paint job, however, a professional collision repair center will be able to get as close as possible. The best way to inspect the post-repair paint job is to look at the car in daylight, where it’s easier to see any significant variations in the paint color and shade. Electrical components can be notoriously difficult to repair, so be sure to test anything electrical after you get a repair done. This includes: your horn, your headlights, and your turn signals. These electrical signals need to be 100% in working order before you drive the car, so do not leave the repair center before you test them out. While there are some potential issues that you can inspect before you leave the repair center, some problems may not be apparent until you’ve driven the car a few days or even a few weeks. Make sure you are keeping an eye out on your car’s performance after the repair, so that you’ll spot any serious issues before they cause an accident. What Not To Do Behind The Wheel? © 2019 Ventura Collision Center. All Rights Reserved. Design By: Digital marketing agency Los Angeles | Ontrix. To schedule an appointment with your friendly neighborhood experts at Ventura Collision Center give us a call at 1-805-644-0994 or fill out the form below with your information and requested services. One of our team members will get back to you as soon as possible to confirm your appointment.